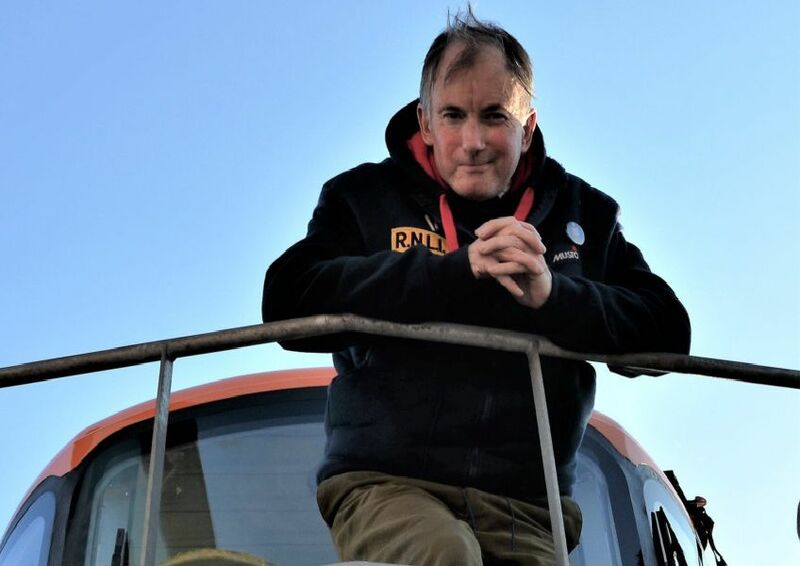 Hastings said farewell to lifeboat Head Launcher John Scollay on Friday when his life and dedicated service was remembered at a special memorial event at the lifeboat house. Winkle Club member John, who passed away earlier this month, was a well-known and much-loved member of the Hastings community. He was born at the Buchanan Hospital in April 1958 and attended both Sandown and Priory Road schools in the town. His long time friend Sid Saunders captured these pictures of the memorial event.